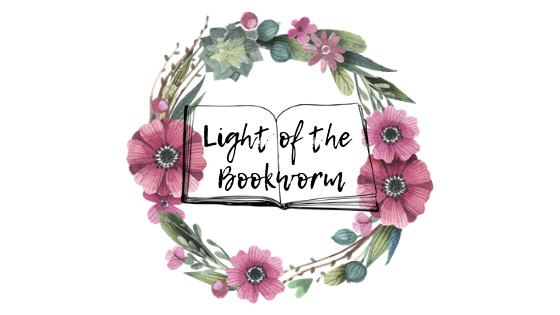 “Set in the seventeenth century, it tells the story of a country and a family riven by civil war, and features one of fiction’s most original heroines. Honor Harris is only eighteen when she first meets Richard Grenvile, proud, reckless – and utterly captivating. But following a riding accident, Honor must reconcile herself to a life alone. 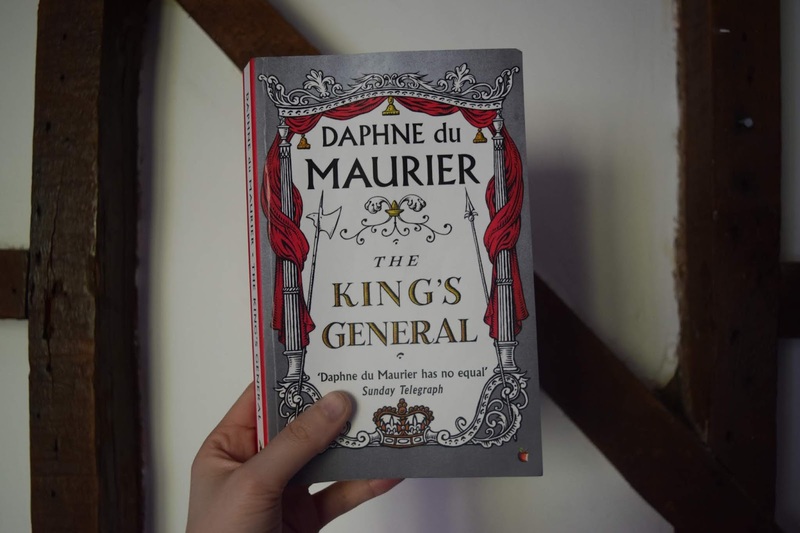 The king’s general begins miserably, (the first chapter is the conclusion of the book), and If I`m completely honest I wasn’t instantly captivated. However, as soon as Honor (the main character) took us back in time to her childhood and youth my interest was grabbed. So much so that by page 51 I was in tears. I really enjoyed the writing style of Du Maurier, it was well paced for the most part and very descriptive of the scenes. So much so that I feel that I have been to half the places mentioned, especially Menabilly house. And despite her not giving a complete map of everyone’s face she provided enough for me to conjure my own images. The characters of the book were well developed. I would describe Richard Grenville, the great love of Honor`s life as an “anti-hero”. Richard is haughty, forward and cruel especially to his own son. Despite this, I like him for most of the book. Honor as a child and a young woman is strong spirited and clever. I appreciated how Honor and Richard both were developed from naïve young people to hardened veterans of the war. 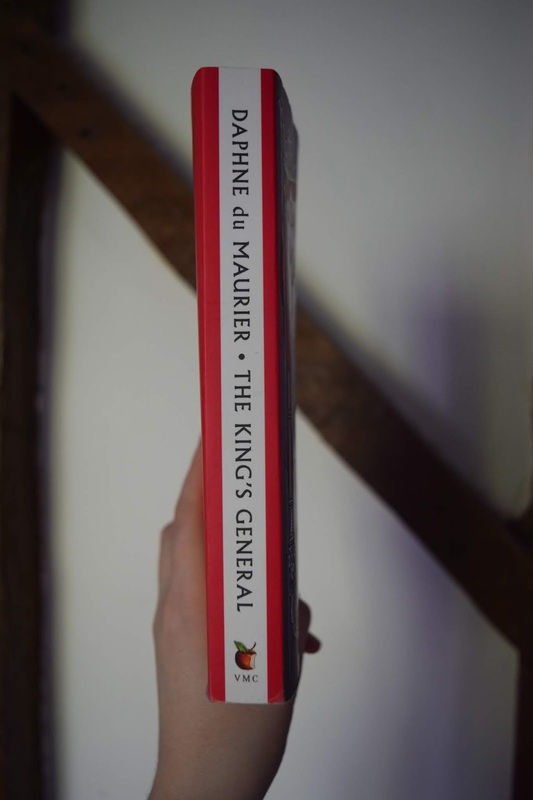 The backdrop of the civil war pushed the characters to their limits emotionally and physically, utilising this background was just one of the ways that Du Maurier brilliantly developed her characters. My critique of the book would simply be that as the book got further along I became less engaged. The first 2/3`s of the book was much more active and gripping than the final chunk of the book, which seemed a little more stagnant to me personally. That said I did enjoy the book and found appreciation for the books appropriate duration, and the realistic ending, which I found to be refreshing in a sea of manufactured happily ever after’s. If you are a historical fiction fan or want to give Daphne Du Maurier’s works a go this book is a good place to start. However, if you are looking for a book to raise your mood this isn’t the one for you. You may see my rating below and think it doesn’t really reflect my mostly positive review above and that is simply because whilst I did enjoy reading The Kings General, I cannot help feeling a little underwhelmed by it, despite the beautiful writing and well-crafted storytelling, hence my rating below.